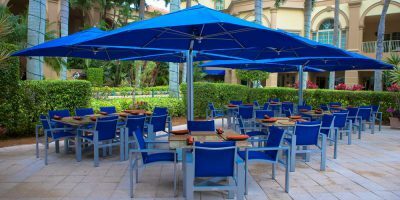 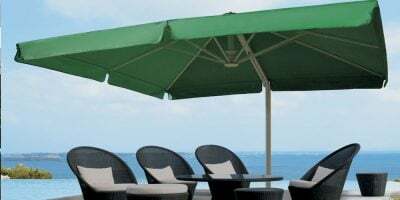 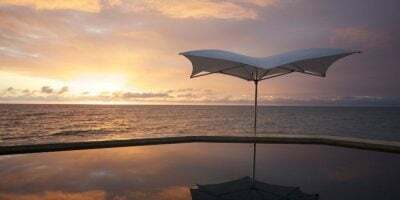 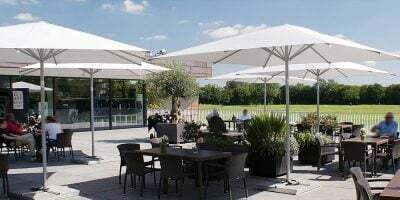 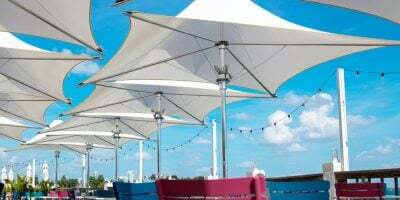 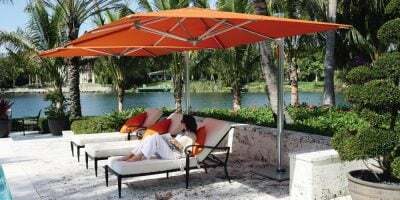 Superior, commercial parasols that are extra-large in size and designed to cover large outdoor facilities such as restaurant alfresco dining areas, café sidewalks, hotel outdoor reception, dining and pool areas. 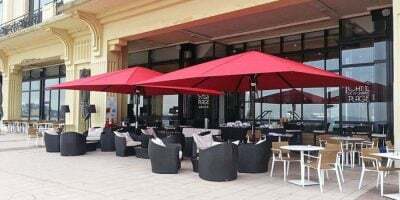 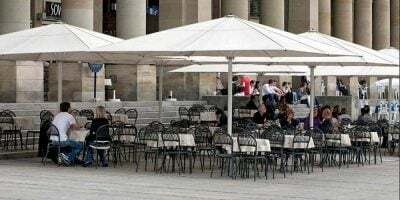 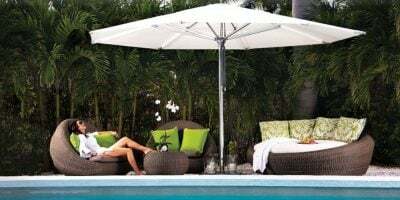 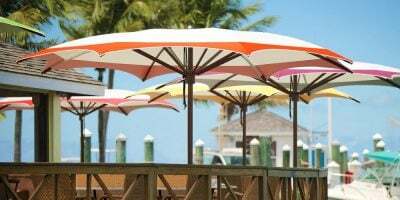 Jumbo parasols, jumbrellas or giant parasols as they are sometimes referred to, are commercial parasols that are extra-large in size and designed to cover large outdoor facilities such as restaurant alfresco dining areas, café sidewalks, hotel outdoor reception, dining and pool areas. 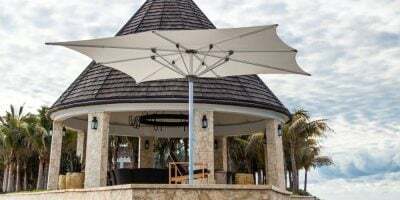 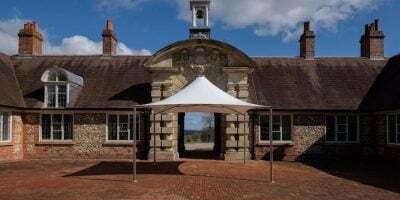 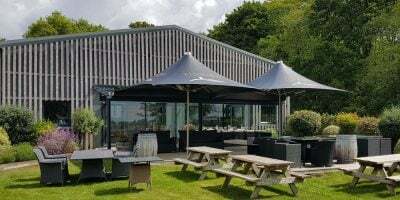 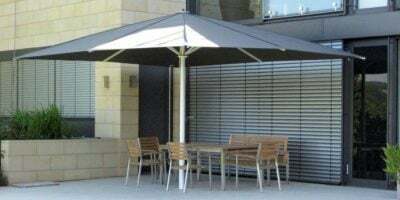 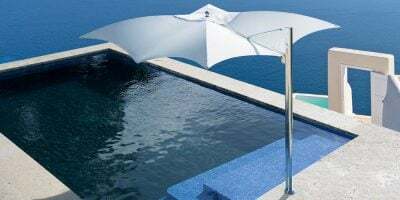 Available in a wide range of shapes, sizes, colours and fabrics, these large parasols are also available with integrated heating and lighting making them ideal cost-effective shade and shelter solutions for any time of the year.